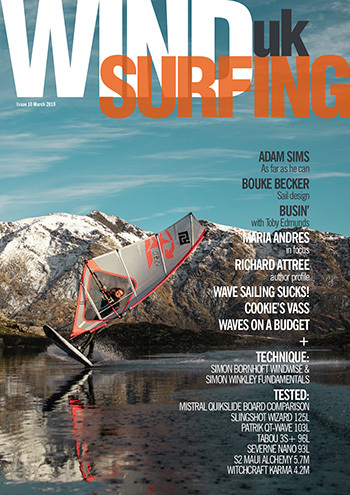 The most advanced stand app paddleboarding mobile app has launched. GeoSUP is now available in the Apple app store. GeoSUP is not just a tracking app like many other products such as Strava, but is designed with the goal of inspiring and connecting paddleboarders across the globe! Users can Record, Share and Discover stand up paddleboard sessions whatever their ability or SUP discipline. Developed in the UK by passionate paddleboarders for the past 5 years the app allows users to track their paddle routes or add paddle spots, capturing data to their personal profile. They can then analyse the data to assist their paddling performance or share this data into the GeoSUP world map. Other users can use the global search functions to discover amazing places to paddle and even connect with the user who originally shared it. Our vision is to create a stand up paddleboarding guide to the globe! The app is also packed full of other features including paddle feeds, paddler rankings and bucket lists making it the most advanced paddle boarding app available today. GeoSUP has something for all levels and disciplines of paddling – if your are into paddleboarding then GeoSUP is a must have! Record your paddle activity and have the ability to see your improvement. Connect with other paddleboarders and see their GeoSUP sessions in the feed. 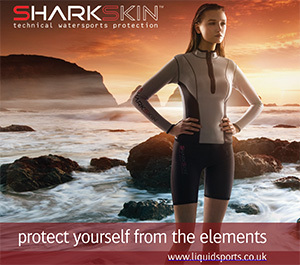 Learn about hazards, risks and the best weather and tidal conditions for new spots. Share your paddle sessions and inspire your friends to take up SUP. GeoSUP records all your paddle activity in your profile for users to look back at. Submit sessions with photos and videos to the GeoSUP database allowing others to find new places to paddle – contribute to building the paddleboarders guide to the globe! Share your paddle sessions via social media, text or email. Follow other paddlers and see what paddling they are doing in the feed. Discover new exciting places to paddle by searching in the GeoSUP map. See how you rank against other users or the people you follow. Use GeoSUP as a training tool and see how you are performing against paddlers all over the world. Analyse your session performance with session speed charts and speed annotated GPS tracks. GeoSUP logs all of your training session in your profile. Add your favourite surf spots to the GeoSUP database. Record sessions at spots to log the amount you are surfing you are doing. Discover new surf spots in the GeoSUP world map. Use GeoSUP as a promotional tool – track paddles in your local area so people searching the GeoSUP world map can find your business! 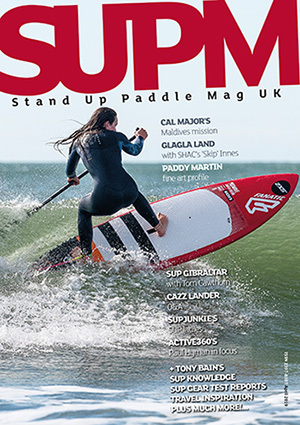 Taking your SUP on holiday? Check out if there are any tips on places to paddle at your destination in the world map – if there isn’t, make sure you track your sessions when you go! Discover, Record and Share your SUP experiences with GeoSUP. Together lets make the biggest global network of paddle spots.